Skilled in the Art: ED-Tex ♥ Fee Awards | Brand Battle Boils Over | Who Reps Ring? 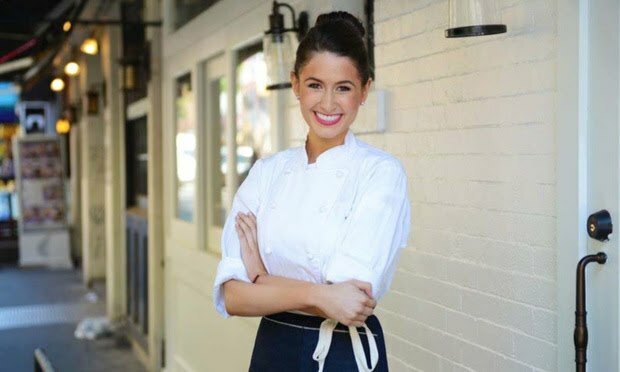 Celebrity Chef Chloe Coscarelli is embroiled in an IP fight over her "by Chloe" chain with ESquared Hospitality, which expelled her from the partnership. Welcome to Skilled in the Art. I’m Law.com IP reporter Scott Graham, and I could really go for a veggie burger about now. In this edition I have news about a take-no-prisoners lawsuit filed by a beloved celebrity chef, and the massive exceptional case fee award from the Eastern District of Texas. Yes, I did just type those words. As always email me your thoughts and find me on Twitter. ➤ Want to receive Skilled in the Art as an email? Sign up here.